Here’s the guide we wished we’d read before embarking on our own 31-day backpacking trip around Southeast Asia. Get an additional S$10 off your SEA essentials with the promo code <CONGRADULATIONS>. More details below. 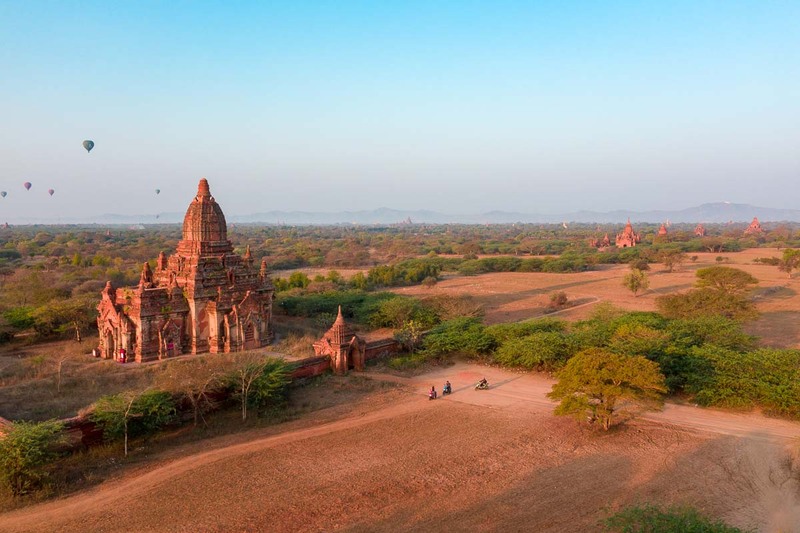 In 31-days, we travelled through the magical lands of Myanmar, uncovered the thrilling sides of Thailand, uncovered the captivating history of Cambodia and returned with some of the most vibrant memories of Vietnam. But to arrive at many of these surreal sights, we’ve also braved through some of the bumpiest roads to find secret waterfalls, began our days with four hours of sleep, chased the golden hours and learnt to navigate through a level of chaos we lack back home. 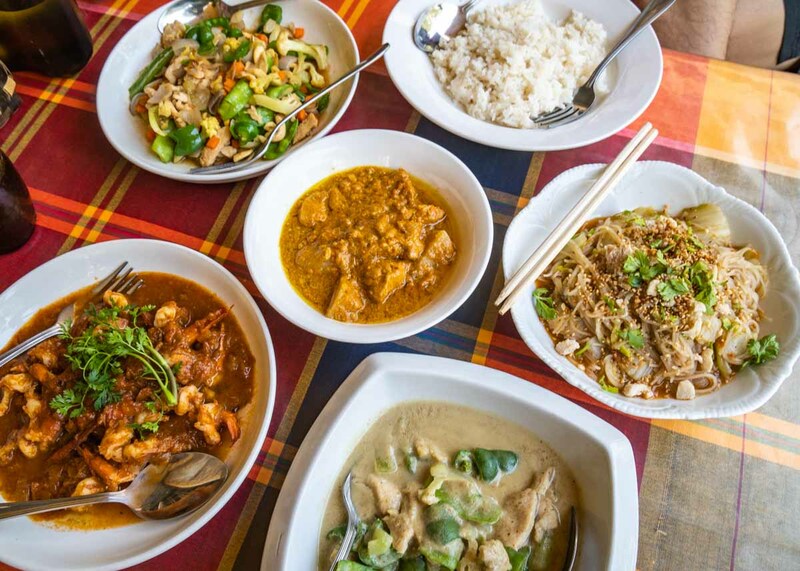 Southeast Asia isn’t luxurious, but the stories you’ll collect and the food you’ll taste will be richer than any adventures and flavours back in the comforts of home. If you’re a broke student, this month long trip is probably the best way to spend $2.3k on. If you’re a broke student hungry for adventure, save that 10-day trip in the far flung lands of Europe* for now. For now, stretch the dollar, take the path less taken and collect experiences a flight under S$200 can grant. *To put things into perspective, S$2.3k (excl. flights) afforded us 10 days around Switzerland. For the same S$2.3k, this trip around Southeast Asia brought us through 5 countries, 12 destinations for 31 days. 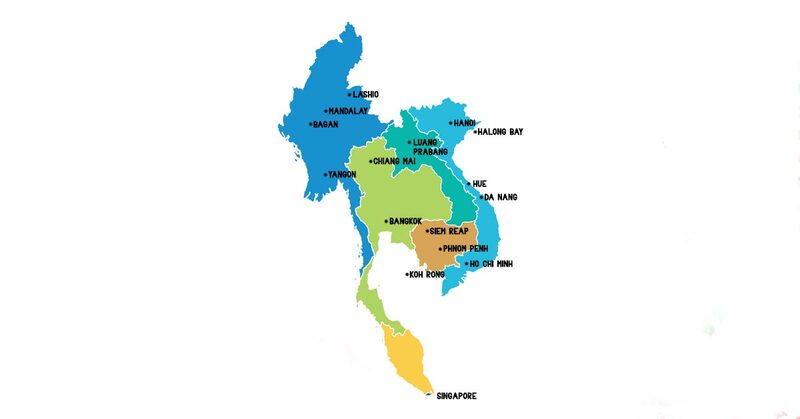 With just 31 days on the road, we decided on five (of the 11 SEA countries) — Myanmar, Thailand, Cambodia, Vietnam and Laos. Start first by shortlisting the experiences you must check off and another list of good to experience. It’s hard to plan a month long trip like how we’d usually plan a one to two week trip. Plans will most definitely change along the way but having a rough plan to fall back on will save you heaps of anxiety. 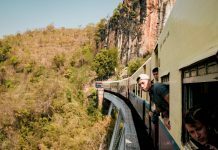 Compared to the well-trodden Thailand, Cambodia and Laos, Myanmar is still relatively new to the Banana Pancake Trail. It’s dusty, it’s raw, and sometimes hard to get around. But for adventurers, this will probably be one of the most rewarding countries you’ll visit. 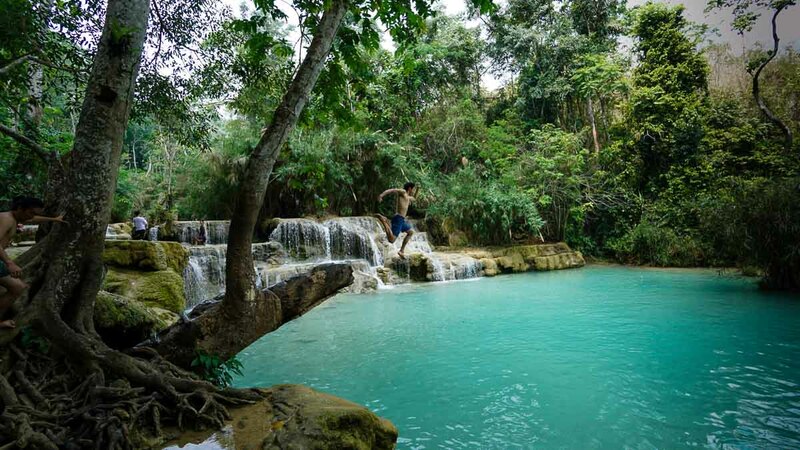 3) Lashio — A relatively unexplored side of the country with hot springs, waterfalls and rock climbing routes. Singaporeans may be familiar with the shopping in Bangkok or island-hopping in Phuket. But head up north and you’ll experience a whole different side to Thailand. We spend a week exploring in and around Chiang Mai before making a brief stop in the comforts of Bangkok — en route to our next country, Cambodia. 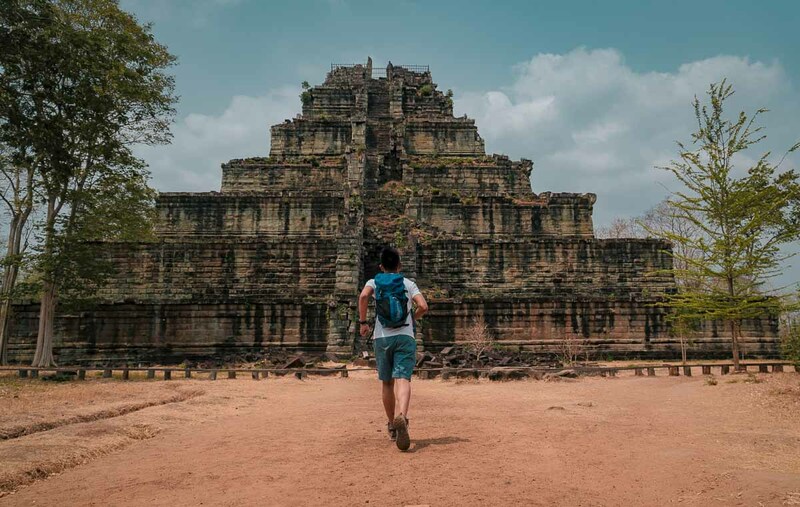 Home to the famous Angkor Wat, Cambodia is like a rustic playground with intriguing ancient temple complexes to explore. Beyond the pretty architecture is also a gruesome past left by the Khmer Rouge Regime. 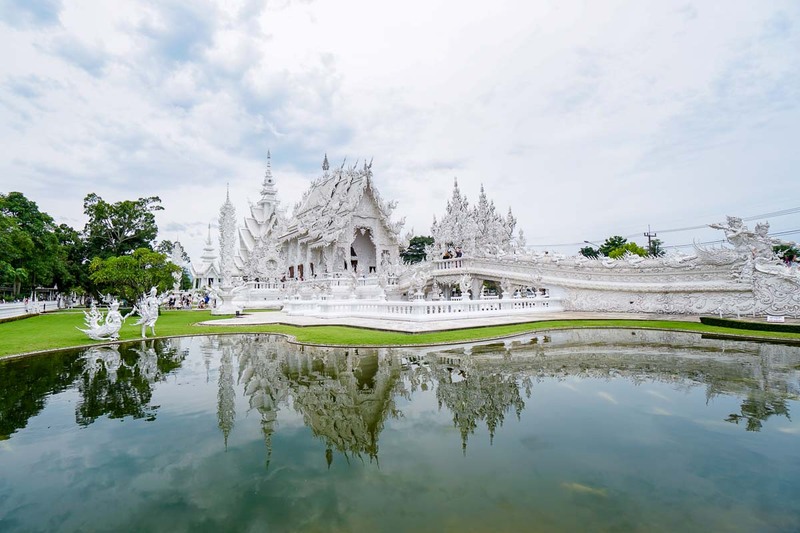 While the country’s slowly recovering, it’s become one of the most popular tourist destinations in Southeast Asia. Modern hostels are abundant and getting around is fairly easy. You’ll meet many Australians, Europeans and American grad trippers passing through this part of the circuit. 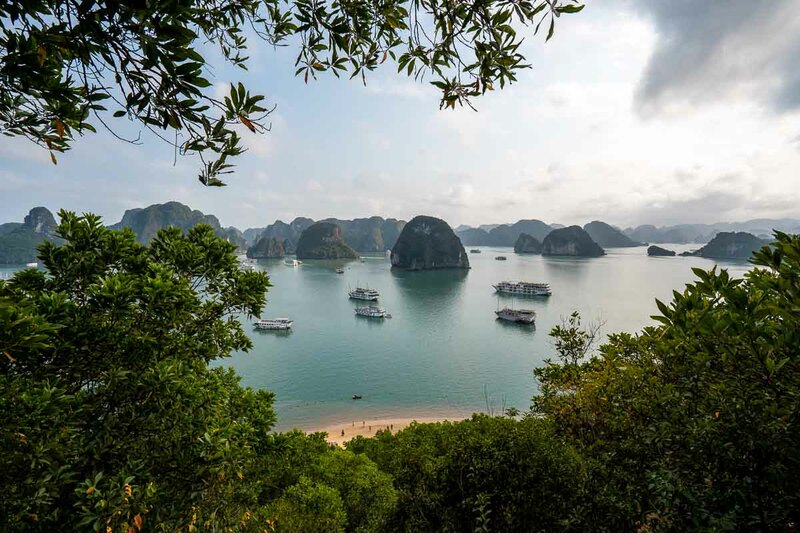 Land of our favourite Phở noodles, Vietnam has lots of hidden gems for foodies but is also rich with a dark history from the Vietnam War. 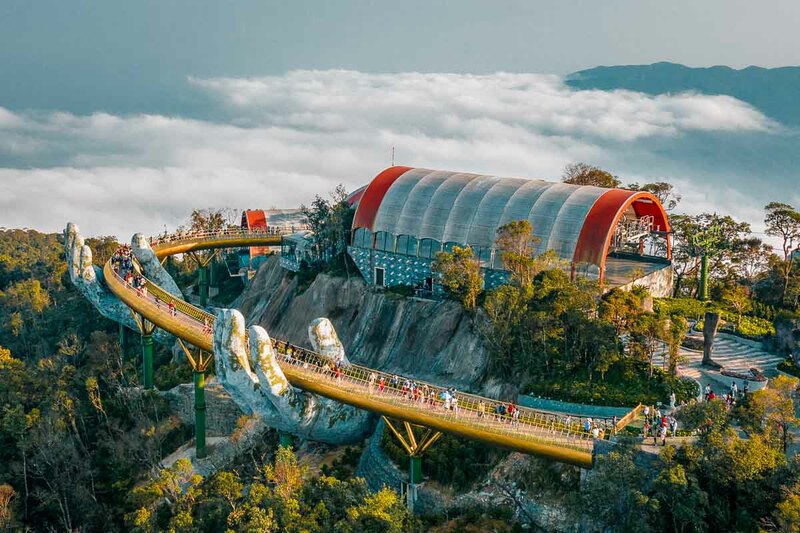 Museum and cafe hop in Ho Chi Minh, visit Da Nang’s new up and coming Ba Na Hills theme park but don’t leave without checking out Vietnam’s beloved Halong Bay. The highlight for us here was the Kuang Si waterfalls but there’s lots you can do here for under S$100. 3) Lao Buffalo Dairy — Try Buffalo ice cream, cheese and yogurts at a socially responsible dairy. Once you have your countries and cities roughly mapped out, the next thing to figure is the logistics of getting from point to point. The great thing about this route is that flights between neighbouring countries are rarely over S$100 during off peak seasons. But if you have the time, consider overland transport as they can be up to five times cheaper — some are even more comfortable than an airplane ride! *These are available on Klook and are cheaper than getting them over the counter. I remember 4 years back, I would only be able to make arrangements after arriving in the city so being able to have these settled on the app has made planning so much simpler! Unless you’re visiting over major festival periods (see FAQ qn4), there’s no need to book your accommodation too far in advance. Hostel accommodation is abundant in these cities and can be booked quite last minute. We generally book everything around three days before arriving in the next city to allow for last minute adventures along the way. While hostels are the cheapest accommodation option, they don’t always have to be dirty, grimy or uncomfortable. 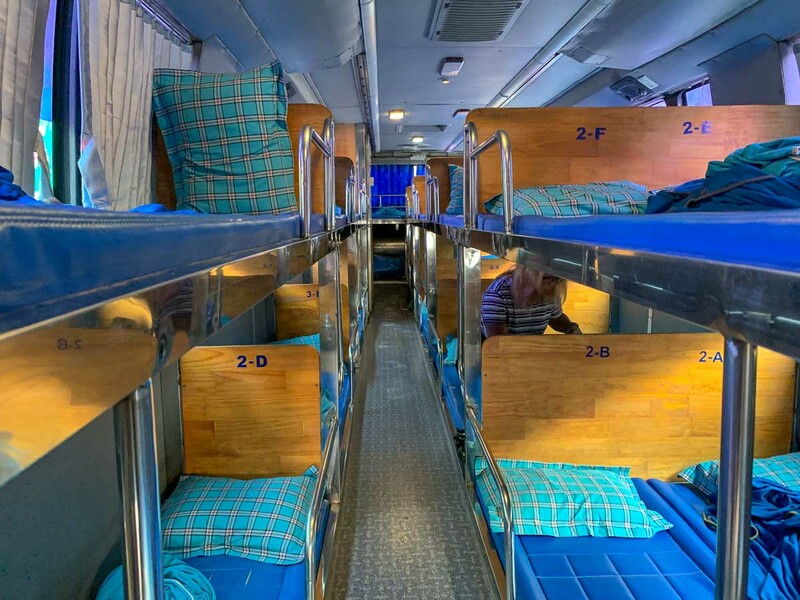 Other than prime location, we often look for hostels with a good common area to connect with travellers and bed which offer more privacy. Nowadays, it’s quite common to find dorm beds with curtains so you can have your own little space after a full day out exploring. Here are our picks! Many of the activities offer free pick-up from where you stay so you’ll want to book your activities only after you’ve confirmed your accommodation. We love planning trips with Klook as they’re usually offered at discounted rates (or at least the same price), along with the convenience of getting everything through one app. *Pro-tip: Book your activities before 31st May 2019 and save S$10 off your activities on Klook. Just key <CONGRADULATIONS> under promo code and check out with a minimum spend of S$100. 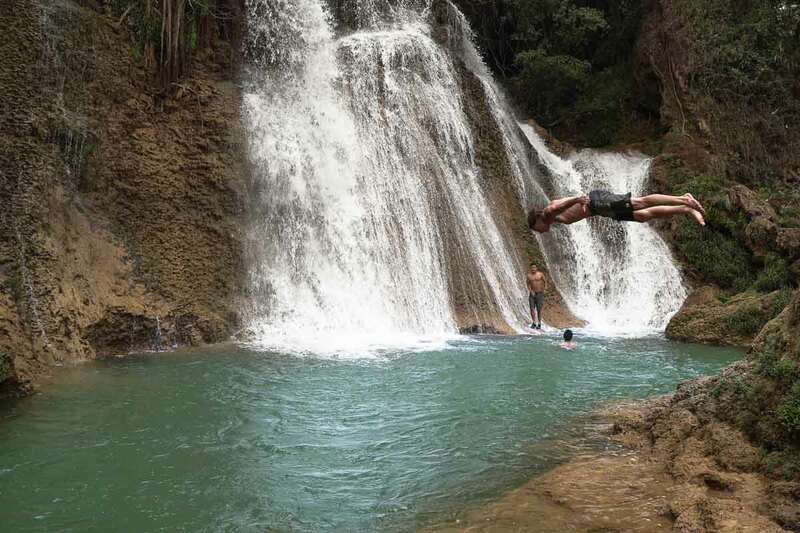 Deedoke Waterfall and Mandalay City Tour (~S$36) — It’s an hour drive from Mandalay city but the refreshing pools of Deedoke (also spelt as Deedote) are worth the trip, especially on a sweltering afternoon. Elephant Retirement Park (~S$57) — These friendly giants were previously rescued from Elephant camps and circuses. You’ll get to feed, bathe and learn a whole lot of fun facts about elephants. 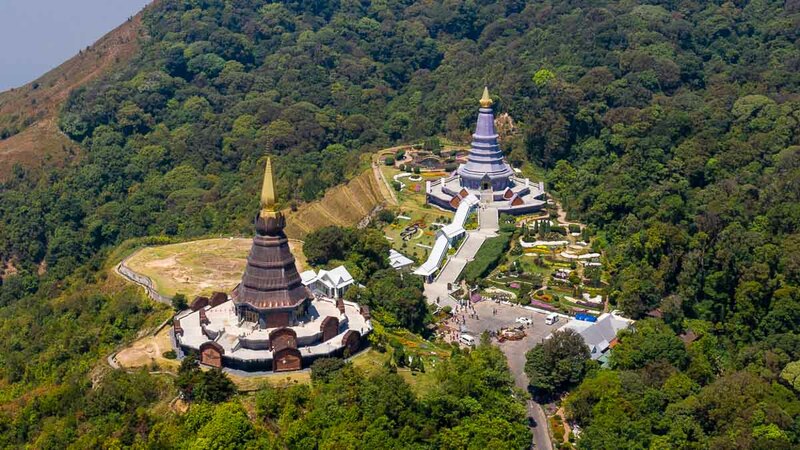 Doi Inthanon Day tour (~S$54) — Enjoy the cool crisp air at the highest point in Thailand. Visit the impressive Wachirathan Falls and the iconic twin pagodas (pictured above). Let’s Relax Spa (~S$23) — One of the best spa chains in Thailand, the service is five-stars without the five-star price tag. 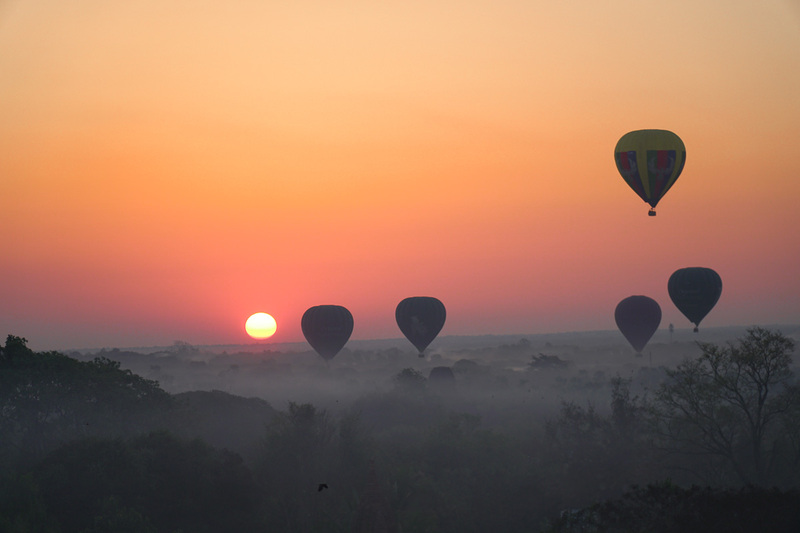 Paraplane Ride (~S$96) — Soar over green fields on the outskirts of Chiang Mai. This is a gentle ride, perfect for those trying to get over their fear of heights. Thailand Floating Market Day Tour (~S$37.50) — Explore the famous Damnoen Saduak Floating Market and Maeklong Railway Market. Angkor Dynasty Show (~S$50) — A mix of cultural story-telling and exciting theatrics, this show definitely surpassed our expectations. 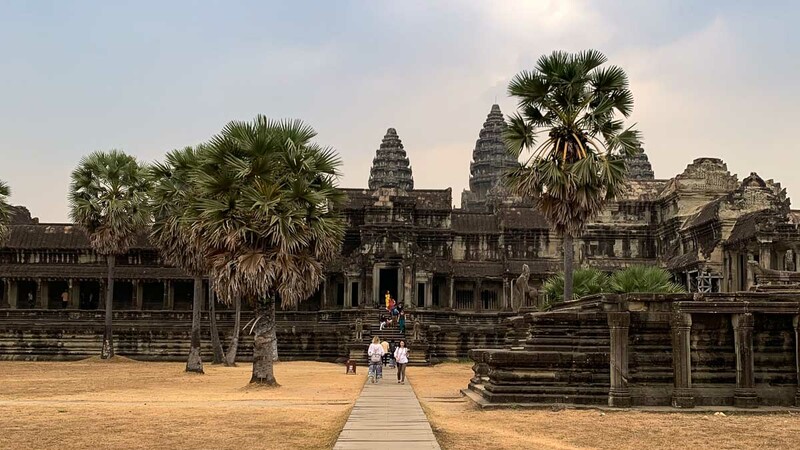 Angkor Wat Sunrise Tour (~S$17) — Don’t just take photos, hire a guide to learn about the stories behind these ancient temple complexes. Snorkeling and diving experience (~S$20) — Dive into the depths of the turquoise waters while uncovering corals and the varied marine life. If you’re new to diving, try SNUBA (+S$55) — a simplified diving experience suitable for beginners without dive certification. 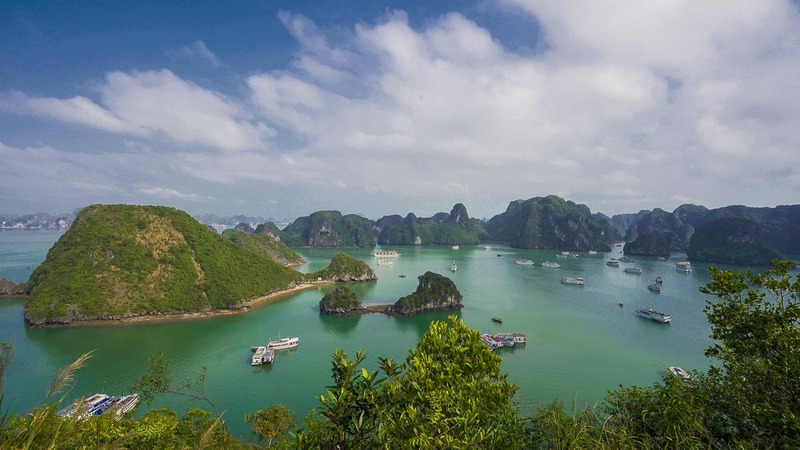 Hanoi: Halong Bay Deluxe Cruise (~S$148 for 2D1N Triple share room) — One of the most iconic experiences in Vietnam. The cruise also includes a stop for some kayaking and cave exploration. Sapa: 2D1N Fansipan Mountain Trekking and Camping (~S$90) — Guides are essential for this 7-hour climb up Vietnam’s tallest mountain. Hoi An: Coconut Forest Tour (~S$40) — Cycle along the countryside, ride a water buffalo across paddy fields and party on a spinning coconut boat. If that doesn’t excite you, I’m not sure what will. Now that you have the major items out of the way — long distance transport, accommodation and activities — what’s left is your daily food expenditure, SIM cards in each new country and miscellaneous rides within each city. Grab is available in most of these cities so if cash runs out, you can always have your credit card and app as back up. Short answer is, backpack. 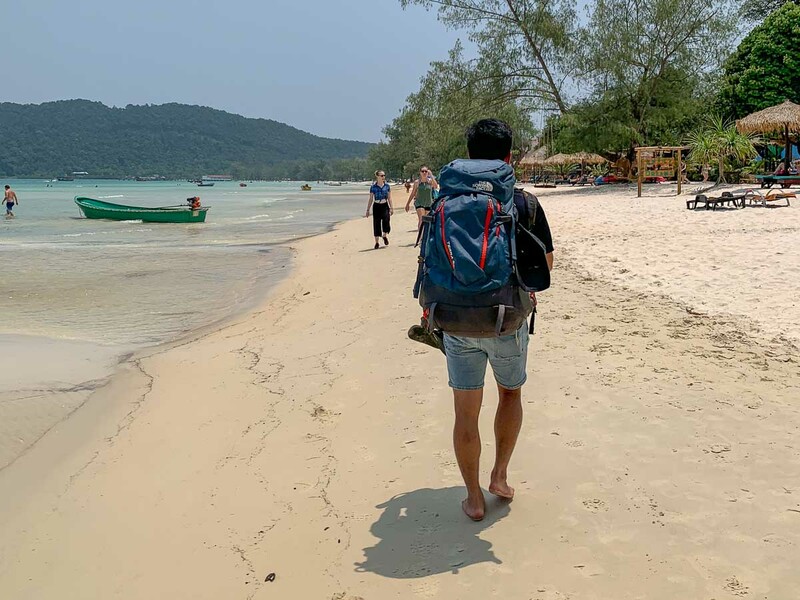 If you’ve never travelled with a backpack, Southeast Asia is where you’ll truly appreciate one. Many hostels don’t have elevators and if you’re riding a Grab/rickshaw from/to the airport with your luggage, your backpack will fit right in. If you don’t want to travel with a burden, definitely opt for a backpack. 2) How much should I pack? Yes, it’s pretty daunting to think of what to pack for an entire month but the secret is, it’s the same you’ll pack for a one week, one month or even six months. There’s no point in having 30 sets of clothes and a litre worth of toiletries — do laundry along the way and buy travel sized toiletries from convenience stores. 3) Is it safe to travel solo around Southeast Asia? 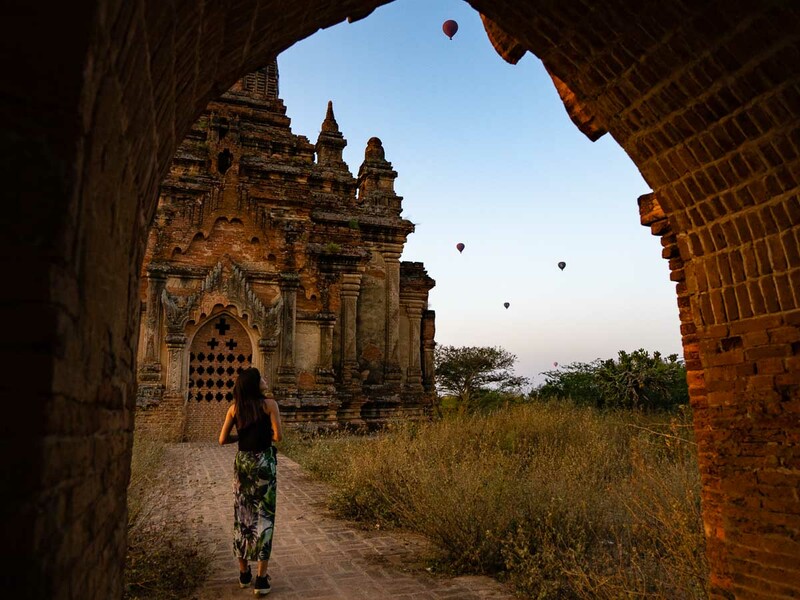 Southeast Asia is perhaps one of the best places to start your solo adventures. Stay at a hostel, hang out in the common area, join the hostel arranged tours and you’ll soon find yourself with new friends. Rickshaw drivers and souvenir sellers tend to over quote prices so haggling is expected. Learn to charm your way through or buy less items! Locals are generally sincere and very willing to help lost foreigners. Being street smart and aware of your surroundings is generally a good trait to have wherever you are. Make sure your valuables are always with you (phone, wallet, passport). However, theft and other petty crimes are quite rare compared to some parts of Europe. 4) What are the major festivals in each country? Visit or Avoid? Festivals in Southeast Asia are heaps of fun but because they’re so popular amongst the backpackers, hostels and overnight buses get booked out pretty early. If you’re not travelling within the festival period, last minute bookings are almost always a possibility. 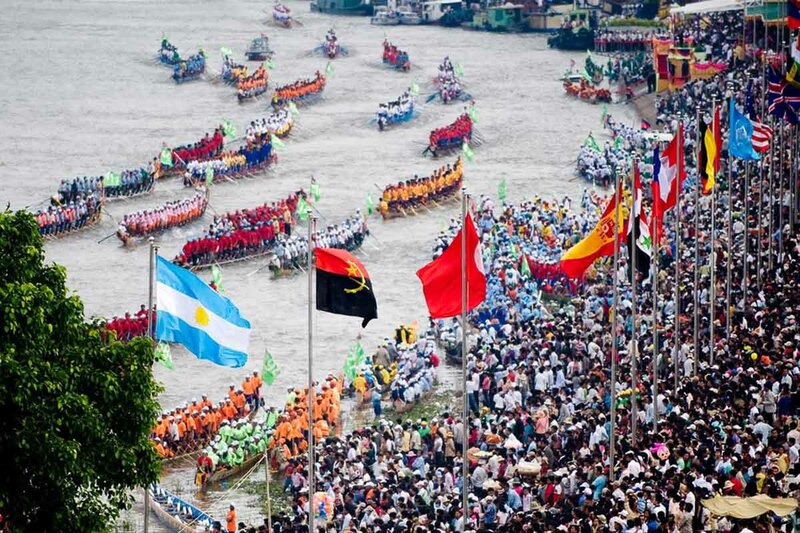 These three countries share the same New Year Water Festival, usually held around mid-April. 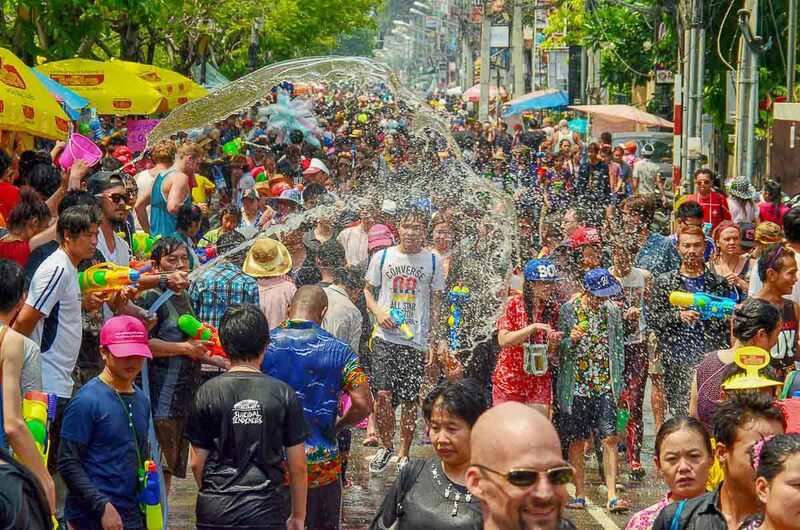 The festival is generally celebrated throughout the country with lots of water fights lasting from two days to a week. If you’re travelling to experience the festivals, book your accommodation and transport early, and bring sufficient clothes to brave through the crazy water fights! Cambodia’s Bon Om Tuk is a slightly different sort of water festival. 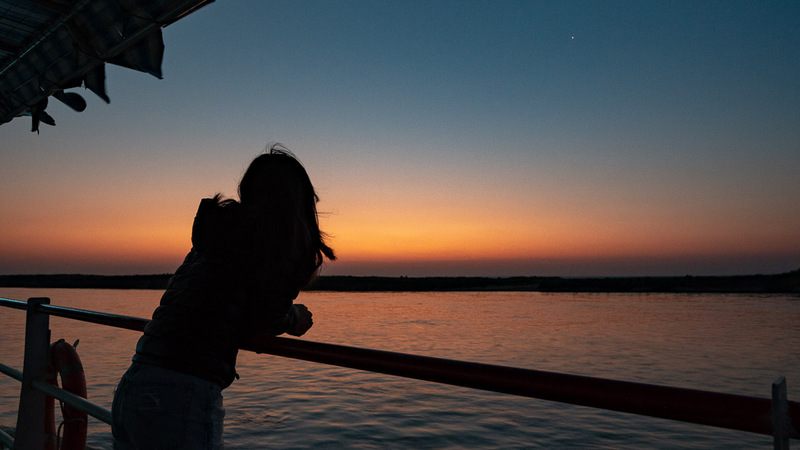 Celebrated with colourful boat races, fireworks and a carnival-like atmosphere, this marks the day the Tonle Sap river reverses its flow. 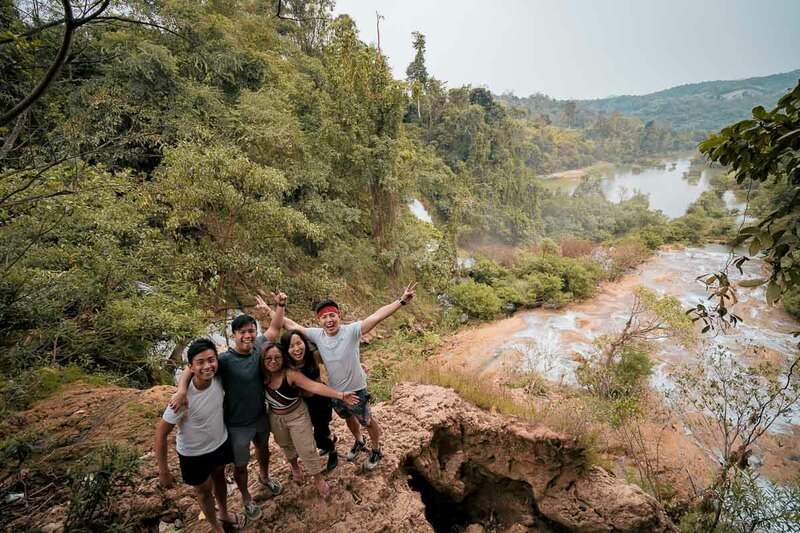 Lashio: Let the cool people at Myanmar Adventure Outfitters bring you on mountain bikes, semi-automatic motorbikes and hikes around the area. 6) Are credit cards and SGD widely accepted in Southeast Asia? 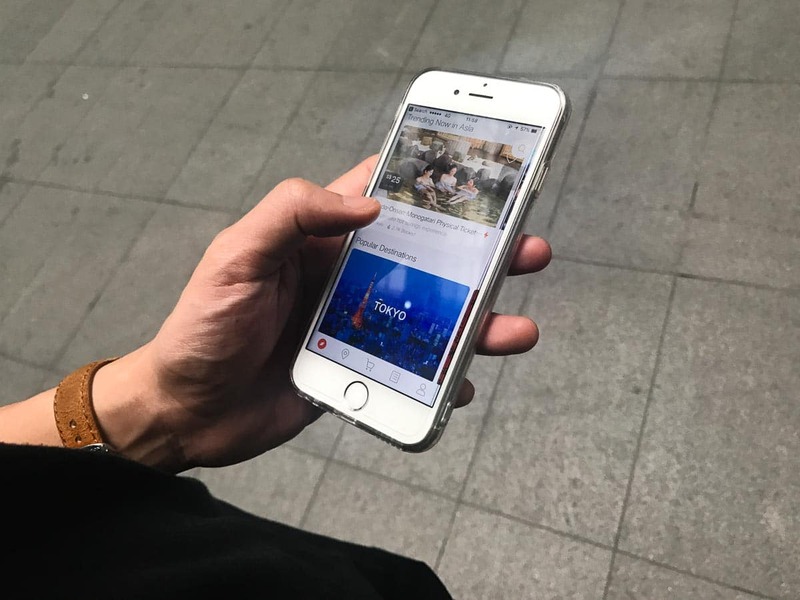 Since flights, most of the activities and transport between cities can be paid online via Skyscanner or the Klook App, the only thing left to budget for is food and transport within the city. HostelWorld only takes in the deposit online so you’ll still need to pay a remainder fee when checking-in to each accommodation. Myanmar: The Myanmar Kyat is quite hard to find in Singapore but you can change SGD at Yangon airport. The rates at the airport are better than in town so get your Kyats changed once you exit the arrival gates. The Kyat is also quite hard to change back to SGD so you don’t want to change too much. Most accommodations accepts credit card payment but will charge an additional 3% on the bill. Cambodia: Cambodia’s cash situation is quite interesting. USD is accepted everywhere and fixed at US$1 = 4,000 Riels. Just have a lot of dollar bills handy. Change is often given in Riels. Vietnam: The Vietnam dong is widely available in Singapore and you can get SGD changed quite easily in the country. From transport bookings to activities and sometimes even food deals, Klook has been an essential to planning almost all our trips. 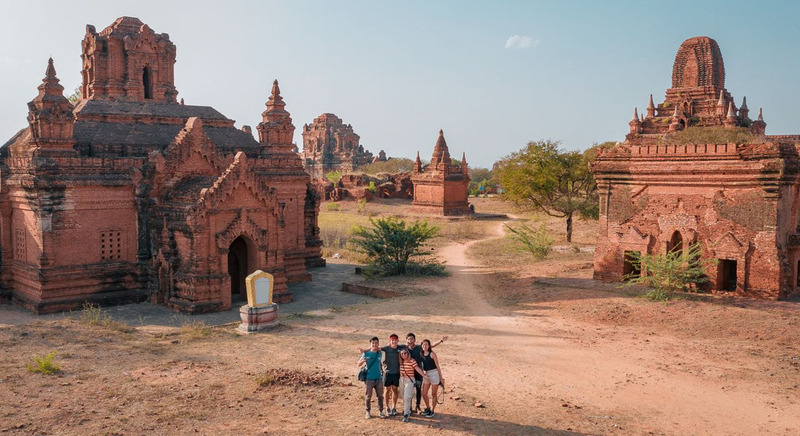 Usually, we relish at the dollar saving but being able to book intercity buses and transfers within Southeast Asia served more as a necessity. 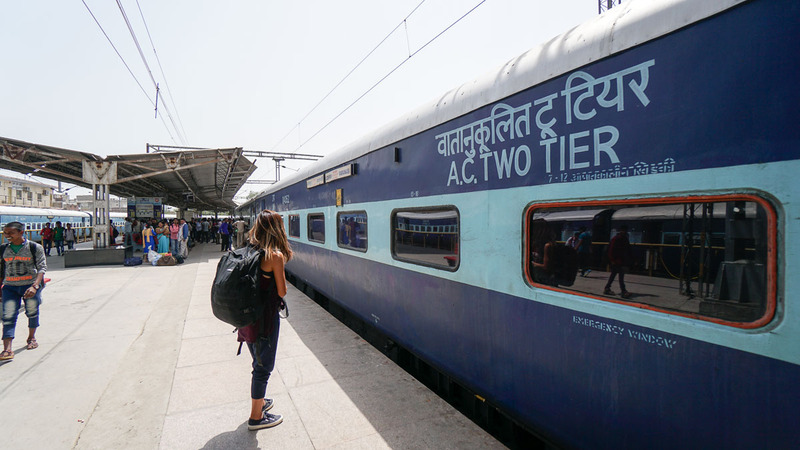 Just 3–4 years back — when data SIM cards were hardly accessible to travellers — I remember how planning intercity transfer involved asking a few sources, borrowing the hostel’s phone to make bookings and worrying up till the last minute if my ticket was confirmed. Today, everything is at the tap of a finger and tickets can be found on a single app. If you’re planning your trip with Klook, use promo code <CONGRADULATIONS> to save S$10 off your booking. Just check out with a minimum spend of S$100 before 31st May 2019. Was this helpful? Let us know in the comments section below!